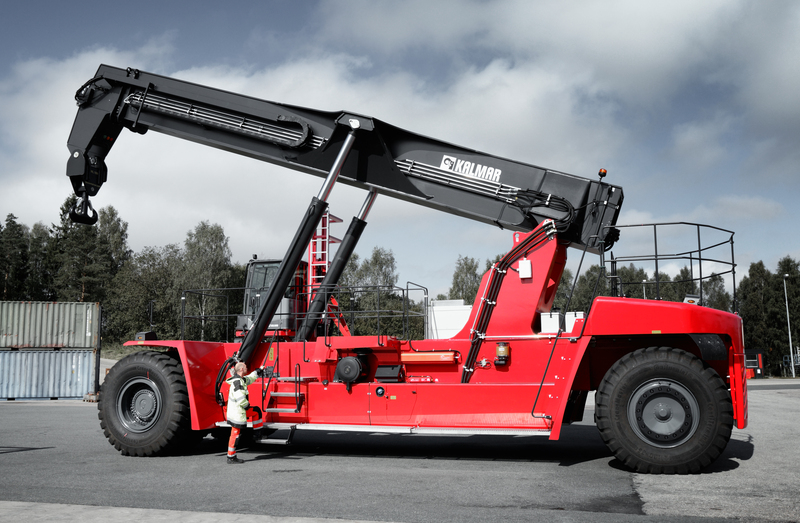 Kalmar, part of Cargotec, has entered the record books thanks to the remarkable heavy lift capabilities of its latest reachstacker, named Super Gloria. The reachstacker lifted a steel component weighing over 100 tonnes in front of an invited audience on Friday, 12 September 2014 at Kalmar's multi-assembly unit in Lidhult, Sweden. 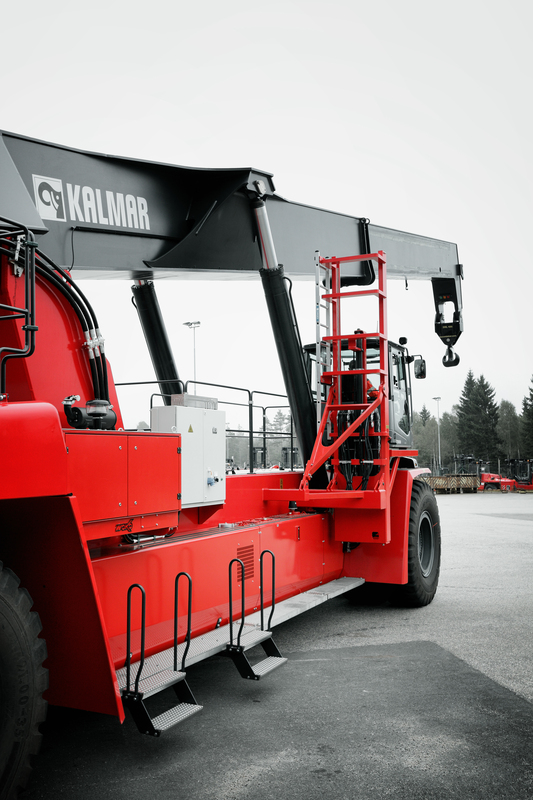 The new DRG1000-92 ZXS reachstacker range is the world's largest industrial reachstacker in Kalmar's hugely successful Gloria range. It boasts a completely new design, developed to meet customer's critical specifications with lift capacities up to 120 tonnes depending on application. The Super Gloria model has been augmented with a specially raised cab to enhance visibility and a wheelbase of 9.25m to provide maximum stability. 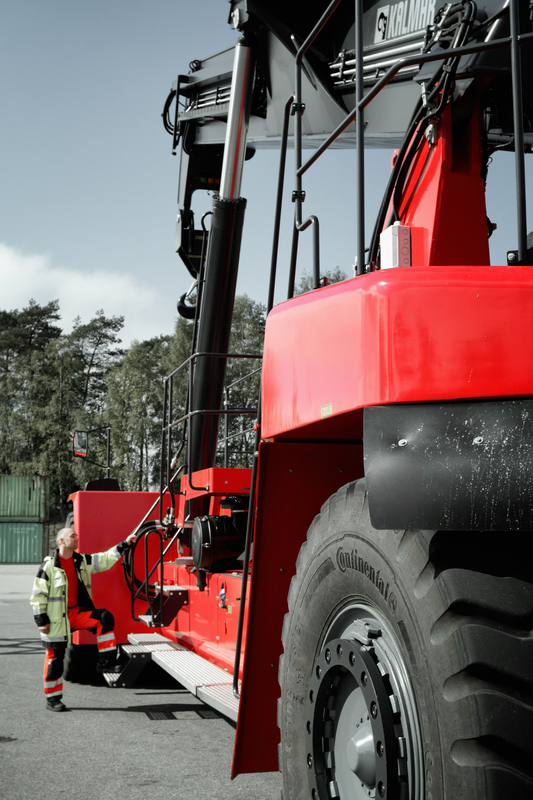 Commenting on the event, Stefan Johansson, Director, Sales and Marketing, Kalmar Reachstackers and Empty Container Handlers, said,"Lidhult is the home of Kalmar reachstackers. This small village, deep in the forests of Småland in southern Sweden, serves as the product development centre for Kalmar mobile equipment. Given the local involvement in developing this world record-breaking machine, it is fitting that the team involved share in making a little history." 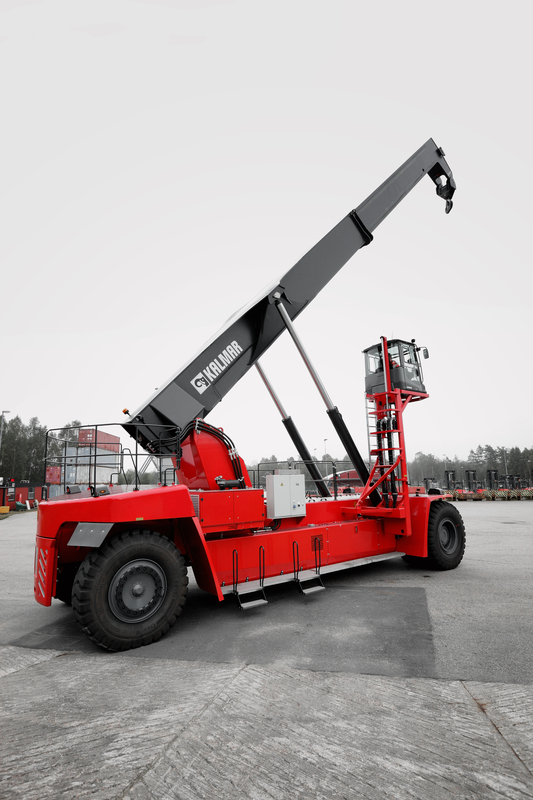 Visitors to the event also had the chance to tour the factory, meet the experts behind the machines and see a parade of the latest Kalmar reachstackers, empty container handlers and forklift trucks.